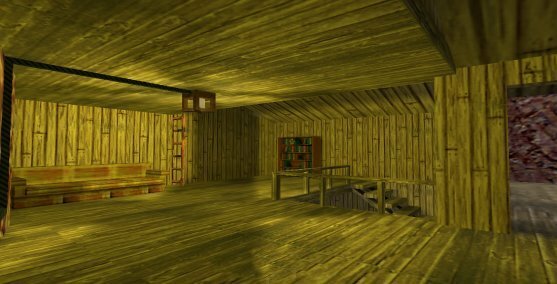 One of superjer's first maps. Collect it like you would a prop Klingon disruptor for Star Trek! Everyone forgot about it, so that makes it cool! 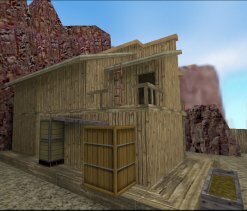 Players with names like "shogun" and "alfie128" play this map! This map was not made for competitive play so don't use it for that. This is the type of map you want to play with you friends for about 20 minutes before vomiting. 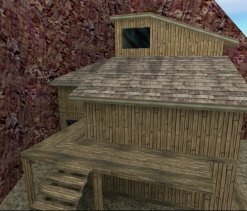 Actually, this map quite possibly wasn't made for public play either but don't let that stop you from having a gay old time of it. You're memories with "shogun" and "alfie128" will last a lifetime!